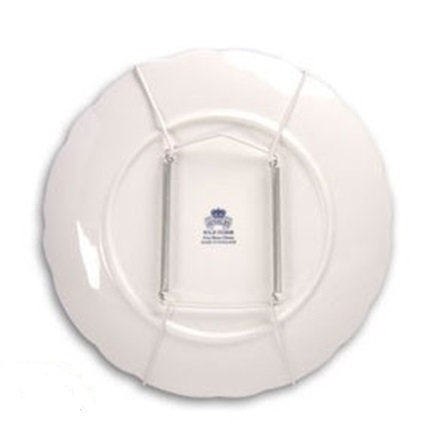 Perfect design to hang a beautiful plate from our collection on your wall! 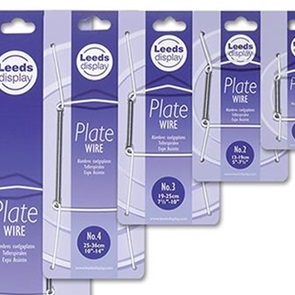 These plate wires are placed on the back and over the edge of the plate. 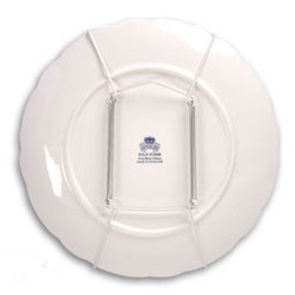 This way you can easily hang the plate on a nail or a screw. 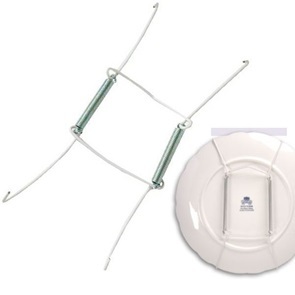 With this plate hangers you can also easily change each board to make another combination on your wall. 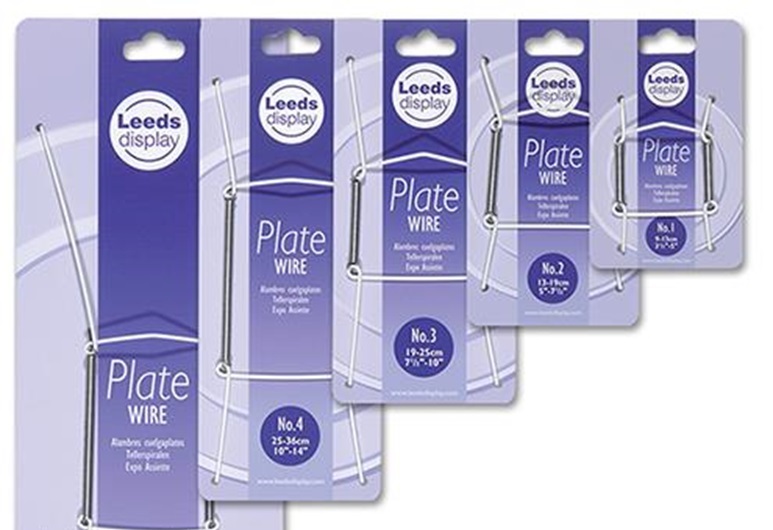 This metal plate wire is available in 4 sizes for different plate sizes. Choose your size in the selection box above. 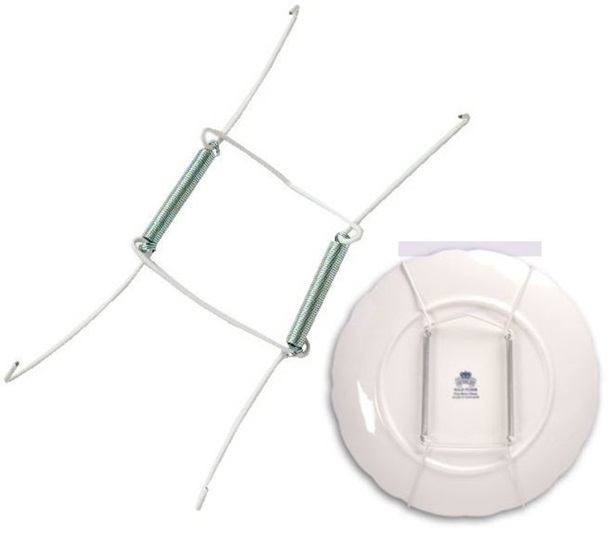 Material: Metal, partially coated with white plastic. Delivery time: Usually ships in 1 to 3 business days. for Nr. 3. For a plate with a diameter of 19 to 25 cm.